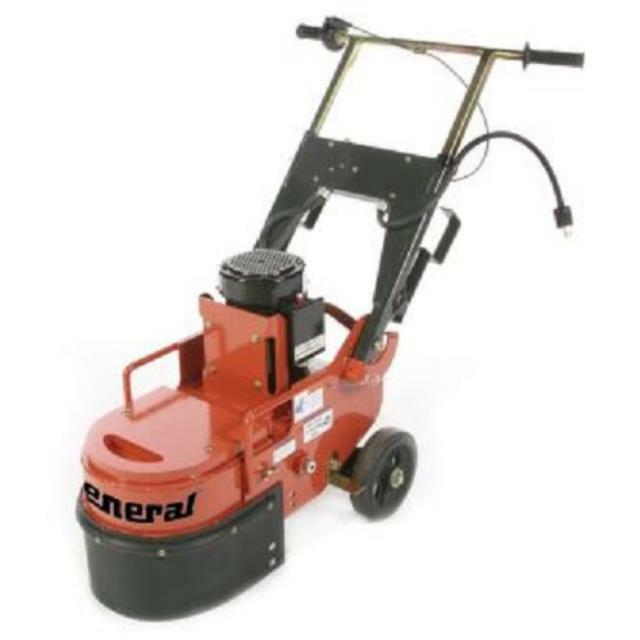 This electric powered surface grinder is generally used to remove floor coatings such as glue or mastic left behind after a previous floor was removed. The weight of the unit and angle of the carbide teeth (rented separately) make it an aggressive solution for removing these type of coatings. 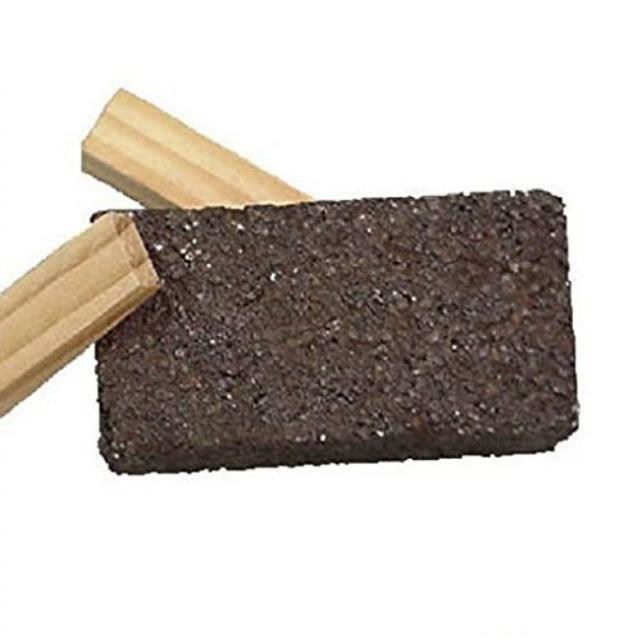 We also offer grinding stones for purchase that can be used in place of the carbide teeth. Grinding stones are used on jobs where a light grinding of a concrete surface is desired.